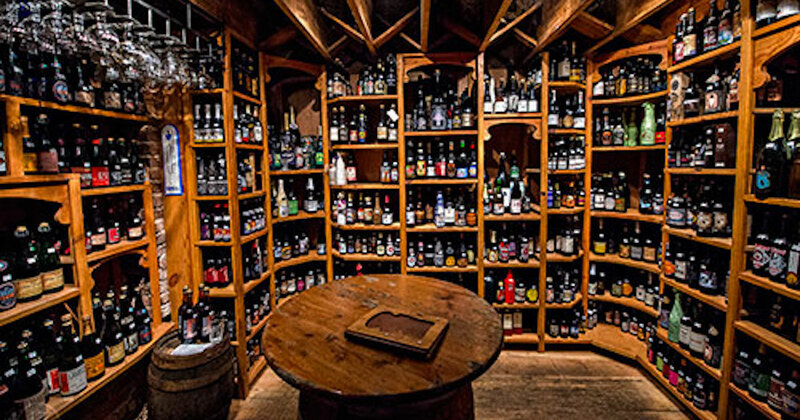 From the Pacific Beer Chat Podcast: Cellaring is not just for wine. You can cellar beers too… but should you? Learn a few tips about cellaring your beer from the Pacific Beer Chat Podcast. Pacific Beer Chat: To Cellar Or Not To Cellar? That is the Question! QUIZ: Am I an Alcoholic? San Francisco-based company called ReGrained is taking beer snacks to a whole new level by making sustainable granola bars out of beer. Looking for a great winter beer to get you through those freezing cold winters? Deschute Jubelale Winter Ale might be the one for you! Take back Easter with an adults-only Easter beer hunt.